New, unique formulation proven to outperform traditional baits. Jade Cluster grain bars are individually sleeved and easy to use. Ideal for use in the toughest rodent environments. Suitable for use against rats & mice in and around buildings. Lodi have lanuched the NEW unique formulation to the UK pest controller. 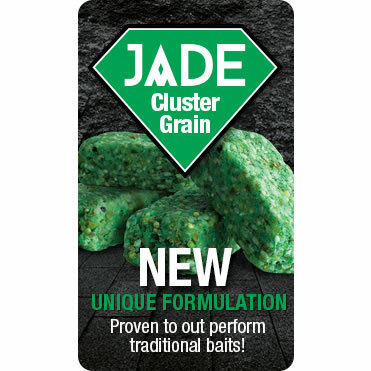 JADE Cluster Grain has been developed by our R&D team to ensure maximum palatability to rodents. JADE Cluster Grain contains a number of cereals from millet, sesame to crushed wheat and formulated with a couple of ingredients closely guarded by our R&D team. The result is a rodent bait that is outperforming traditional baits in numerous field situations. As a distributor of many forms of professional and amateur use rodenticide PestFix actively supports and promotes the Campaign for Responsible Rodenticide Use to its customer base. PestFix is a registered CRRU supporter. The CRRU aims to protect wildlife while promoting and providing effective rodent control through the responsible use of rodenticides. 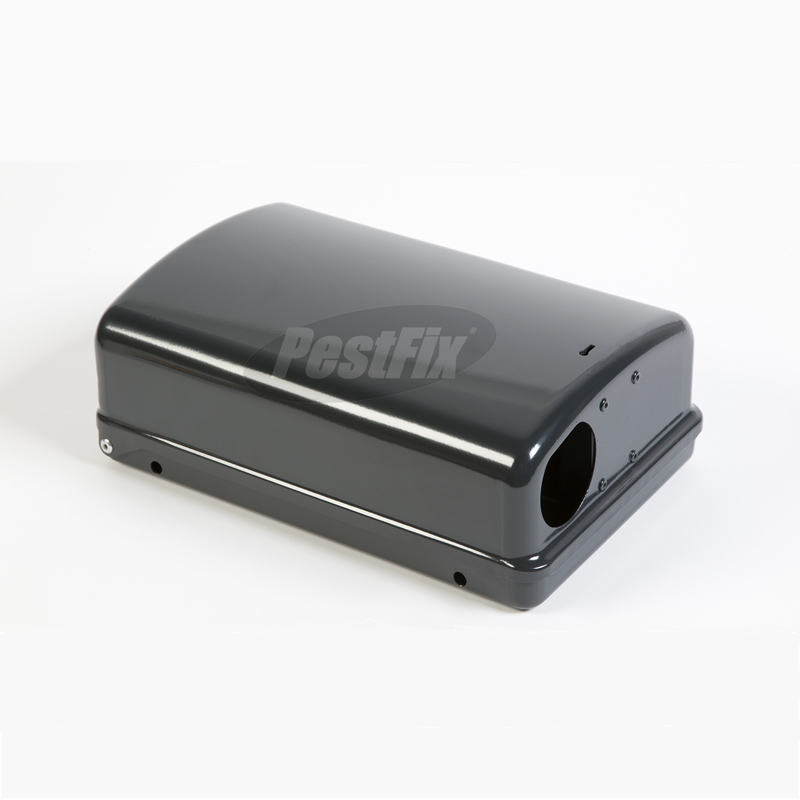 For mice high infestation: up to 30g bait in bait stations or covered bait points every 2 metres, low infestation: up to 30g bait in bait stations or covered bait points every 5 metres. 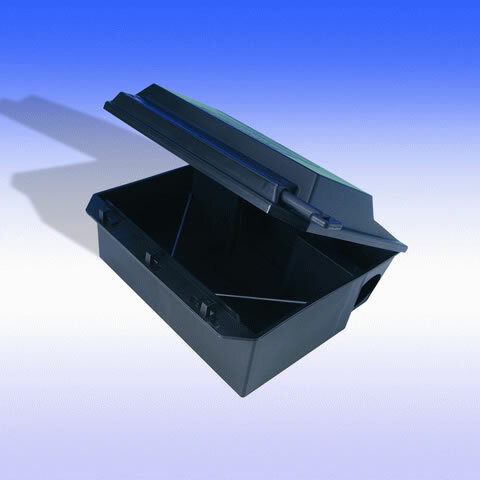 For rats high infestation : up to 100g bait in bait stations or covered bait points every 5 metres, low infestation: up to 100g bait in bait stations or covered bait points every 10 metres. Check bait consumption every few days and replace consumed or spoilt bait until consumption has stopped. The resistance status of the target population should be taken into account when considering the choice of rodenticide to be used. Wash hands and exposed skin before meals and after use. Baits must be securely deposited in a way so as to minimize the risk of consumption by other animals or children. Where possible, secure baits so that they cannot be dragged away. Prevent access to bait by children, birds and non-target animals (particularly dogs, cats, pigs and poultry). Unless under the supervision of a pest control operator or other competent person, do not use anticoagulant rodenticides as permanent baits. In most cases, anticoagulant bait should have achieved control within 35 days. Search for and remove dead rodents at frequent intervals during treatment (unless used in sewers), at least as often as when baits are checked and/or replenished. Daily inspection may be required in some circumstances. Dispose of dead rodents in accordance with local requirements. Poisoned rodents may be disposed of by the waste producer at an incinerator or landfill permitted to accept that type of waste, or collected by a registered waste carrier and taken for disposal at a suitably permitted site. For further information on disposal contact the Environment Agency (http://www.environment-agency.gov.uk) or SEPA (http://www.sepa.org.uk). When the product is being used in public areas, the areas treated must be marked during the treatment period and a notice explaining the risk of primary or secondary poisoning by the anticoagulant as well as indicating the first measures to be taken in case of poisoning must be made available alongside the baits. When tamper resistant bait stations are used, they should be clearly marked to show that they contain rodenticides and that they should not be disturbed.